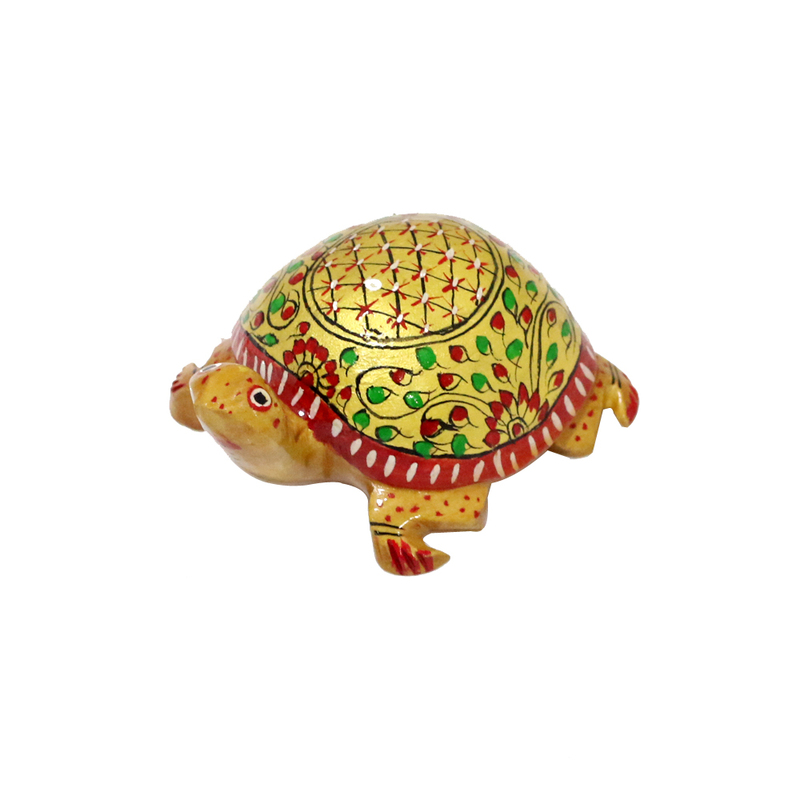 A tortoise has always been reclaimed as a symbol of positivity and good health. 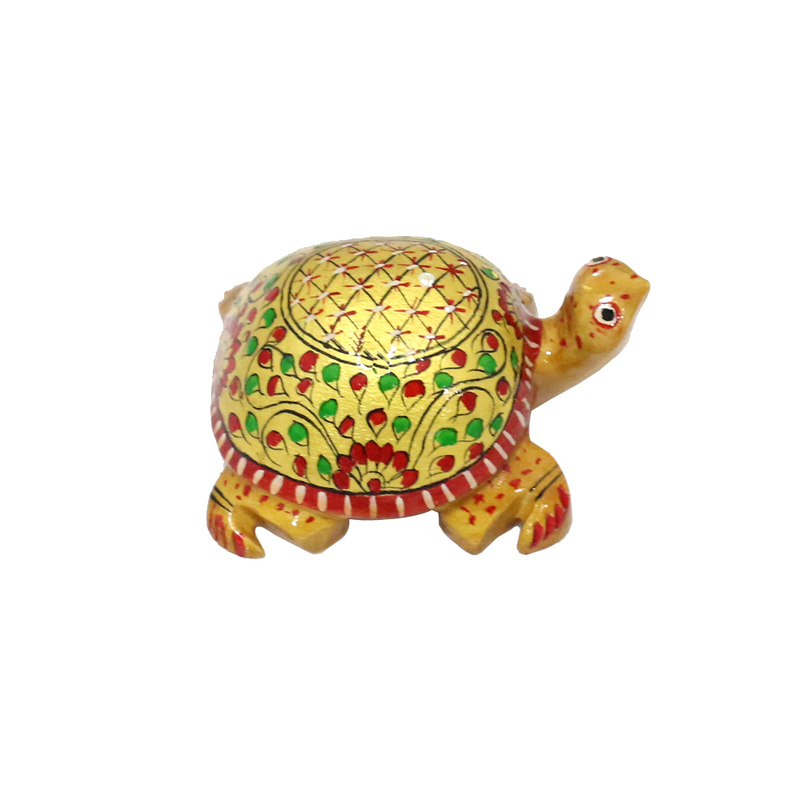 Many of us aspire to keep the right kind of tortoise Read More..showpiece to maintain tranquility. 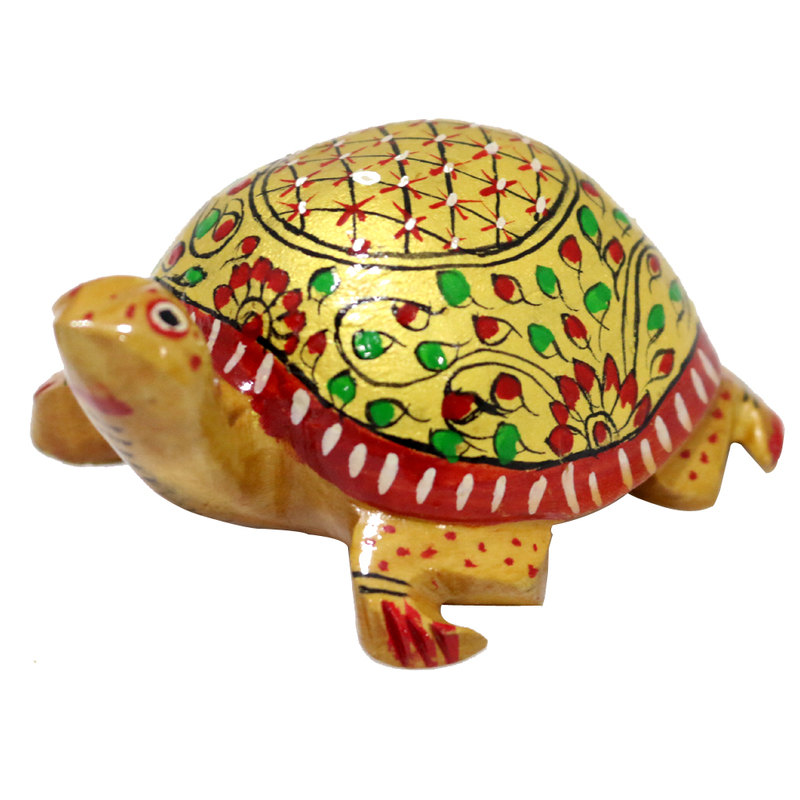 This tortoise made of wood is intensely painted with beautiful hues. Show Less..